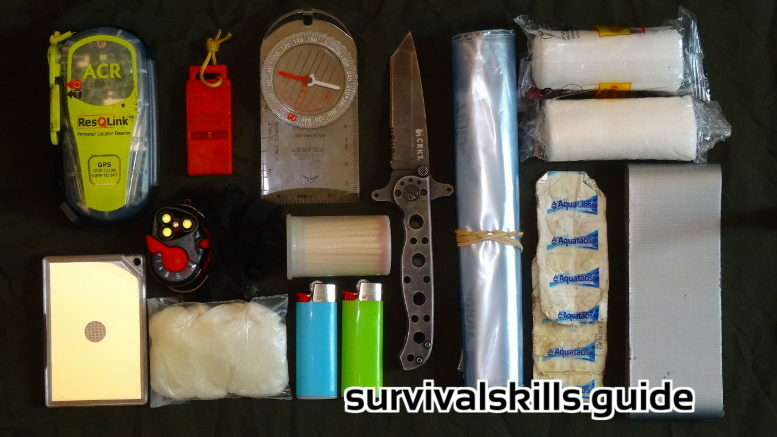 Build a high quality, compact, survival kit with this personal wilderness survival kit list. A personal kit should always be with you when you’re in the wild; open it only in an emergency, or to prevent one. The average wilderness survival scenario lasts 72 hours so we’re talking short term here. For a desert, rainforest or winter survival kit read the bottom of the article for small changes to the basic kit. 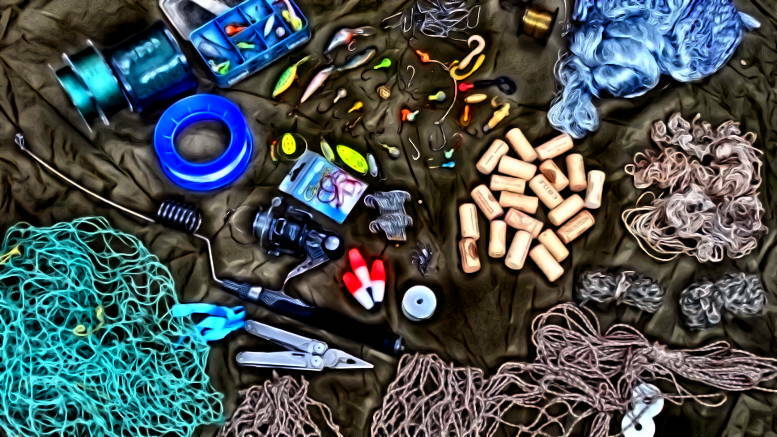 Many articles about wilderness survival kits are either written by people without much field experience in wilderness survival, or by experienced people that like huge kits that are bulky and awkward to carry. A good kit needs to be very portable. That’s why I’ve decided to make a great survival kit drawing in my wilderness survival experiences, but also focusing in portability. 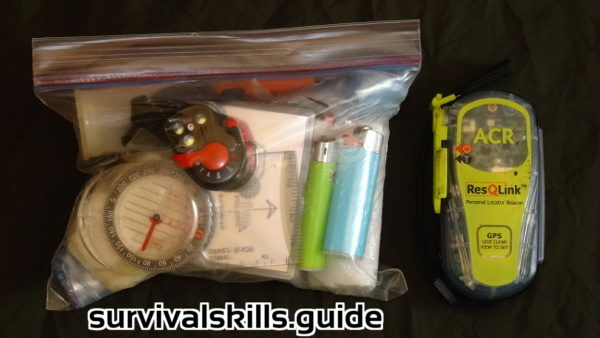 A wilderness survival kit must be carried by outdoor professionals and ideally, should also be carried by people day hiking, trail running, backpacking, as a ditch kit for whitewater canoeing etc. You should throw your kit in your pack and forget about it. If you don’t have it with you, then what’s the point? When building your wilderness survival kit, think about the possible scenarios for using it, even if it’s not a survival situation. 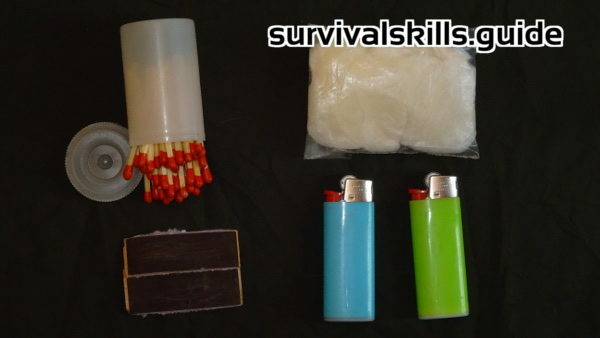 After all, the first purpose of your kit should be to avoid being in a survival situation. Imagine you are bushwhacking solo and you break an ankle. 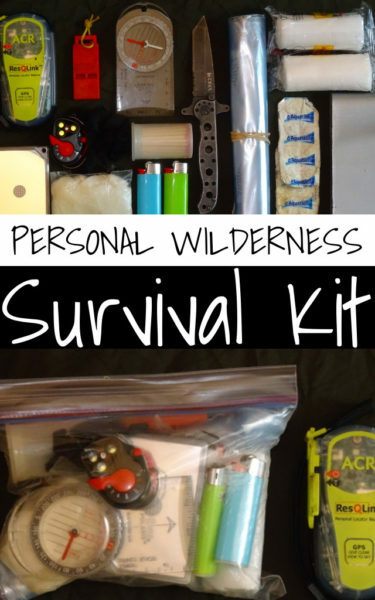 How is your personal wilderness survival kit going to play a role? There are a five main needs that your 72 hrs wilderness survival kit should cover: First Aid, Navigation, Fire, Signalling, Knife, and Water. With your kit you should be able to deal with common injuries that would cause a survival situation to arise and the injuries that could occur during a survival scenario. Think broken ankle, puncture wound, broken leg, large cut etc. I only carry two small bandages to keep the kit portable. Stronger and more versatile than first aid tape, Duct tape rolls can be used to improvise a sling or keep bandage over a puncture wound. Your kit should help you navigate back to civilization, even at night. I pack an orienteering compass for navigation. 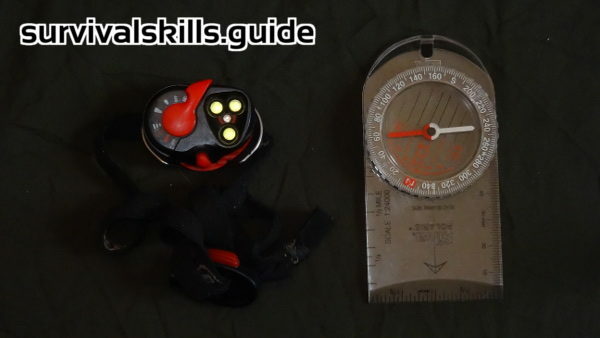 A button compass is way smaller, but imagine navigating at dark with a button compass and losing it… I rather have a more usable compass with a lanyard. If you already have a mirror compass you can kill two birds with one stone and use that instead of having a separate signalling mirror; nevertheless a proper signal mirror is much more effective for signalling than a normal mirror. Forget about your micro flashlight, those things are tiny and cool but in the field an actual headlamp would be much more practical. Go with a small waterproof headlamp like the e+lite. A fire coupled with a lean-to can cover your need for shelter. For redundancy, I have two bright colored, mini BIC lighters that are not “childproof”(you can rip off the safety with pliers). Check the amount of fuel yearly. A case of 20 or more waterproof matches with a few strikers. The stormproof matches are the best matches to have in a survival situation because they burn for 15 seconds and will relight even after several seconds of complete submersion. The only con is that they tend to be more bulky than other waterproof matches. Cotton balls dipped in petroleum jelly are still the way to go for tinder, despite manufacturers trying to reinvent the wheel. When ready to start your fire just fluff one up and light it. They burn for a long time and are an excellent aid during extreme weather conditions. A signalling mirror is a very simple and reliable way of drawing attention from a bush plane. It’s much better to have one with a retro reflective sighting hole because you can pinpoint exactly where the reflection is being projected. It might be the case that a search party is looking for you or that there are people in your vicinity. You could whistle three times as a distress signal and even reply to the whistles of a search party. If you are in a truly remote area perhaps hundreds of miles from a road (Alaska or northern Canada) you might want to have a reliable way of signalling for rescue if a life or limb is in imminent danger. You might opt for a waterproof personal locator beacon that can alert search and rescue of your GPS coordinates, and serve as a radio beacon when the search and rescue team approaches your location. PLBs don’t require a subscription and they are an emergency device, rather than a recreational device. 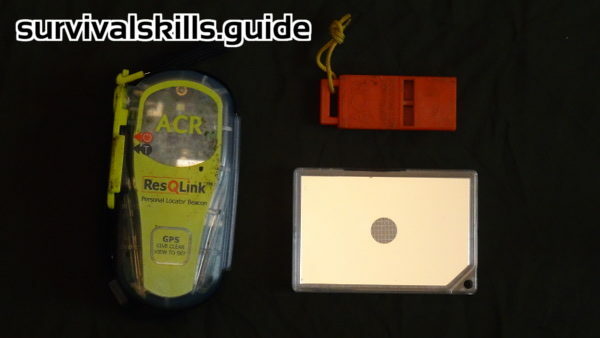 I’ve had a ResQlink PLB for a few years because it is very compact and it’s waterproof. 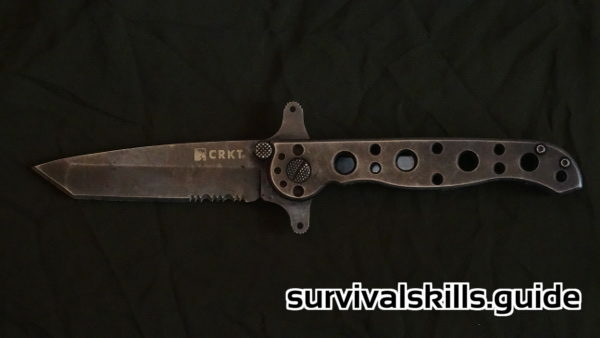 Any good folding knife will do, I think the CRKT folding knives are some of the best out there. if you don’t mind carrying a bigger kit I would suggest the popular Mora knife. In a short term situation you won’t need to kill any bears with your knife… You are more likely to cut bandages, cut pine boughs for a shelter, process kindling and just use it as a versatile tool. Depending on your health and if you are injured or dehydrated, you should take extra precautions and treat your water. Because getting a waterborne illness in a weak condition could be the last drop. Even diarrhoea could complicate things a lot if water is scarce or your condition is weak. Each aqua tab can treat 1 liter of water in 20 minutes. Twenty tabs is a good quantity to have in your personal wilderness survival kit. You need a container to treat water in. Freezer Ziploc bags are the best. If your bags are medium or quart sized use only one water treatment tablet. 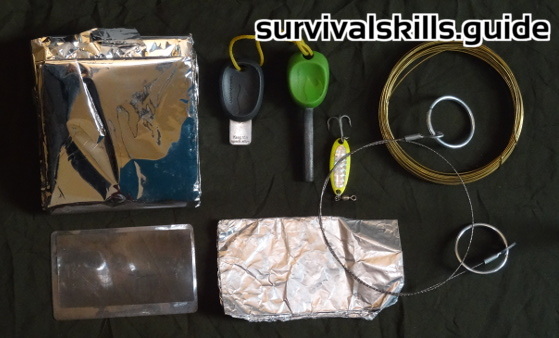 You might notice that I didn’t add these items to my list: space blanket, ferro rod, fresnel lens, fishing kit, aluminum foil, snare wire, survival saw, sewing kit etc. The reason is that although they could provide a marginal aid in a survival situation, they are not as effective as the items I have mentioned above. Either they are trash like the space blanket (to be fair they are a good way to signal for help), they are not simple enough to use while injured like a ferro rod, or they are meant for recreation and long term survival, like a fresnel lens or a fishing kit. Also, you might notice that I don’t mention food. That is because unless you are diabetic, there is no need for an average human to eat food in a week long period. You don’t need food or the ability to catch food in your basic, short term, personal wilderness survival kit. If you are an air plane pilot, or you use a seafaring boat you should have a vehicle kit in addition to your personal kit, but this article is not for a vehicle survival kit. 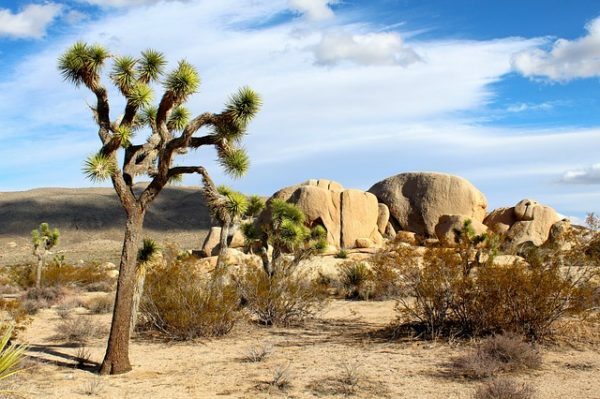 If you need a wilderness survival kit for a desert you should add a few things to the kit. Water and shade are prioritized. This climate is less forgiving than the forest so your kit will have to be slightly bigger. 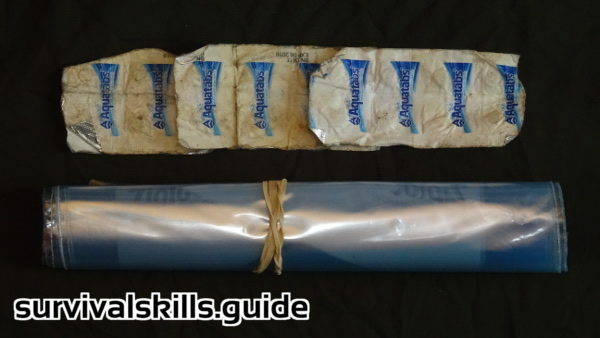 A sub-goal for this survival kit is the ability to obtain water using transpiration bags. You should double the amount of water treatment tablets and ziploc bags. A small, dark colored sil-nylon tarp could shade you from the sun and be used to create a shelter. Make sure you have lightweight guylines as well. It could also be used for a solar still. Three transparent trash bags to use as transpiration bags. The more the better. For sealing the transpiration bags, and tying the branches towards the ground. 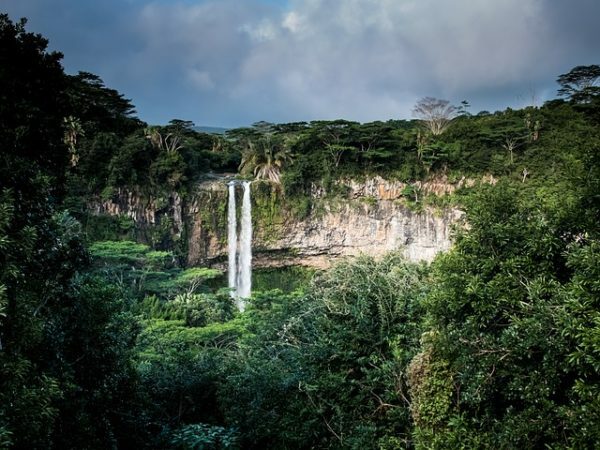 For a rainforest, obviously the main challenge is rain. Bugs can be a serious nuisance. A head net can go a long way in preserving your sanity and morale in jungles and forests. 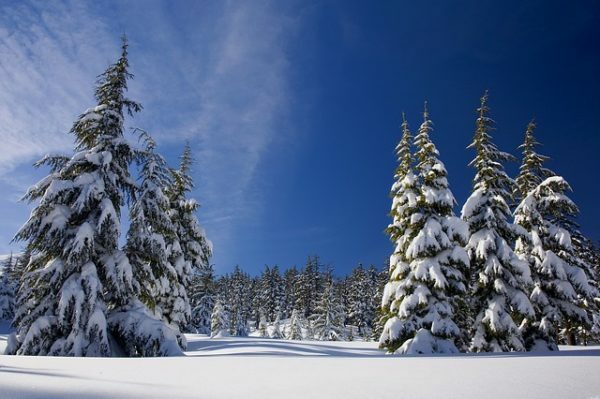 Snow melting is an additional priority for northern climates. Obviously you should always carry extra clothing in your pack. But the basic kit plus a pot makes an excellent personal wilderness survival kit for winter. An ultralight alternative is using a mosquito net for melting snow. 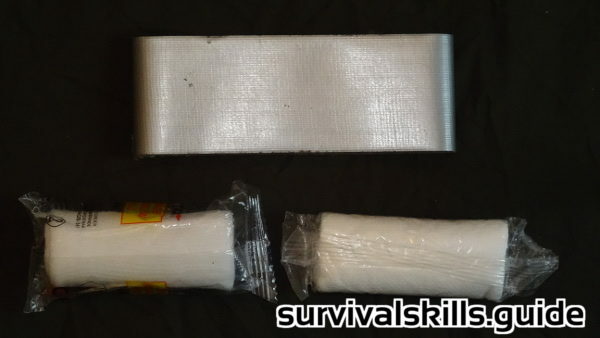 12 Comments on "Wilderness Survival Kit [For Pros]"
Another advantage to duct tape is signalling. One could “tape” SOS on top of a tarp or tent. Silver tape on just about any color will stand out and would not be misinterpreted as just another camper in the woods or desert. Maybe since you purposefully include no food in your kit, you conclude there will be no need for toilet paper. (You may have heard the old joke about horse manure that approximates this situation.) It’s a brutally logical conclusion but shortsighted, IMHO; because at least in the first days of the emergency situation you posit, you may just find a TP kit to be worth more in convenience than its minuscule weight and the tiny extra bit of space it takes up. Days later, perhaps, with no food, there may unfortunately be no further need for a TP kit, except as additional fire starting material and protection from the elements. FWIW, the TP Kits I assemble for my family include an amount of TP and a number hand sanitizer packets (amount of each specific to personal EDC, vehicle EDC, GHB, BOB, INCH, etc. ), some nitrile gloves, and a small tube of SPF petroleum jelly or Carmex, all contained in and protected by a Ziploc sandwich bag. The longest I’ve gone without toilet paper is 180 days. I’ve used moss, leaves, pinecones, rocks, water, sticks, etc. Sphagnum moss (peat moss) is my favorite though, it is actually much more comfortable and effective than toilet paper. Plus it’s free and abundant in my neck of the woods. Each pack has 845 mg aspirin and 65 mg caffeine. Put the powder under your tongue. I feel sorry for those who do not live in the South. You don’t know how to use a regular mirror for signalling, shame. I do know, making a V with my hand for sighting. The thing is that aiming towards a moving plane is easier with a retro reflective mirror. Have you tried aiming with one? They are cool and precise, you should check them out. Thank you for the post and ideas for your EDC kit. Instead of the round pot pictured above, would the standard G.I. canteen cup in a canteen pouch be an alternative option? I think most if not all of your kit (except maybe the poncho) would fit in the pouch, which can be worn on belt or slung given the attachment points. If can be found, the oval shaped Swedish Trangia pot would make a great wilderness cook pot, but I don’t think it would fit the U.S.G.I. canteen pouch. For the desert kit, I would pass on the solar still and instead load several ‘turkey oven bags’ to use as transpiration bags on trees. Less labor to make and potentially several water sources working at the same time. The 6’x6′ would make for a good windscreen though. You welcome, you’re right the G.I. 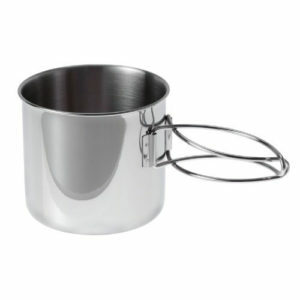 canteen cup is a great option for melting snow and cooking. You are right about the bags, I’m changing the article a bit. It is definitely useful. Nevertheless when I used one as part of my lean-to when I did my first winter survival course years ago, I found it too easy to rip apart and not very effective at reflecting radiating heat. 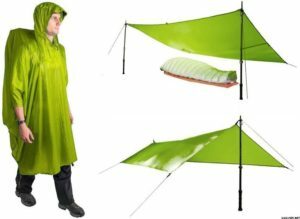 The increased visibility is something I can’t deny, but If you want to use it as a tarp I think it would be better to carry a sil-nylon poncho tarp (they are very compact as well). I don’t think it is a game changing aid, and that’s why I don’t have one in my kit. I’ve heard many people complain about the usefulness and quality of space blankets after undergoing winter survival training in – 5 degrees F.
How about needle and thread? Shelter is one of your more important needs, and shelter begins with your clothing. If it is ripped, it is not going to work well. I’d include a large (Engineer’s) bandana. It can be used to apply pressure to a badly bleeding wound, filter the worst chunks out of water, be used as a dust mask, shade the back of your neck from the sun, be used for signalling if a bright color, Be used to carry small things, make a sling, be ripped into strips to tie on a splint or be used as a tourniquet. The ziploc bags are adequate, but I find “sample” bags to be better. They are heavier duty, and the top is rolled and fastened, so less chance of it coming loose. “Any folding knife” is better than no knife in a survival situation, but some are better than others. First of all, it has to have a solid lock. If things are bad, that is when you REALLY don’t need your knife to close on your fingers. Even the best folding lock knives are not as good as a good fixed blade knife, but better a folder with you than the best fixed blade you left behind. Size is dependent on the room for it in your kit. Generally you don’t want a blade less than 3″ long, and if you are looking at more than 4″, might want to reconsider the fixed blade. The blade should be openable and closeable with one hand, and either hand at that. You never know when you will have only one hand available. Benchmade and Spyderco seem to have the most usable locks. Blade shape is of importance. There are a bunch of them available, and most are very good at one specific purpose. In a survival situation, you want a shape with is good for a lot of purposes, not one which is excellent for one purpose and not very good at others. The most versatile blade shape for a “survival” knife is the drop point, without a false edge. This has a strong tip which is adequate for most uses, a good “belly” and a nice straight edge. You are right about the importance of a needle and thread, and it adds almost no weight. Although duct tape does make field repairs faster and requires no skill. Having a bandana is another excellent tip; I used to include a bandana in my kit.